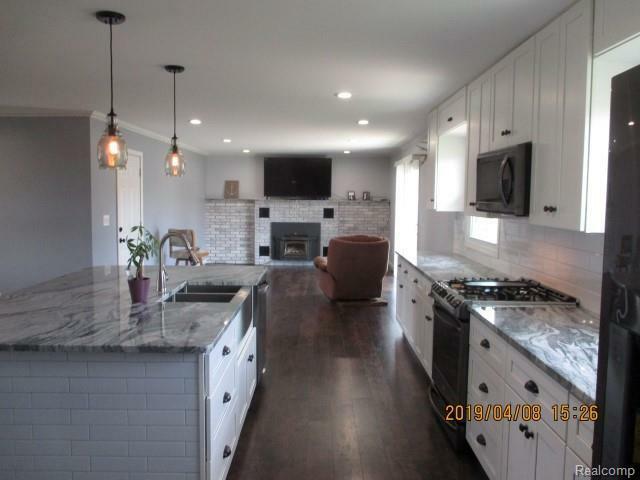 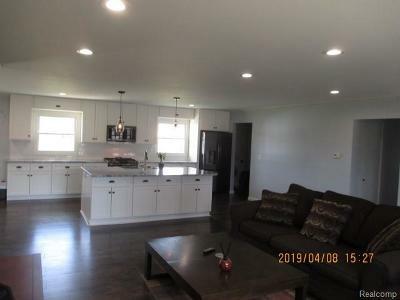 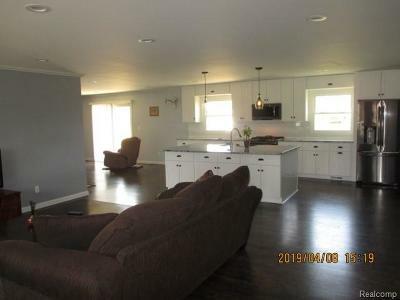 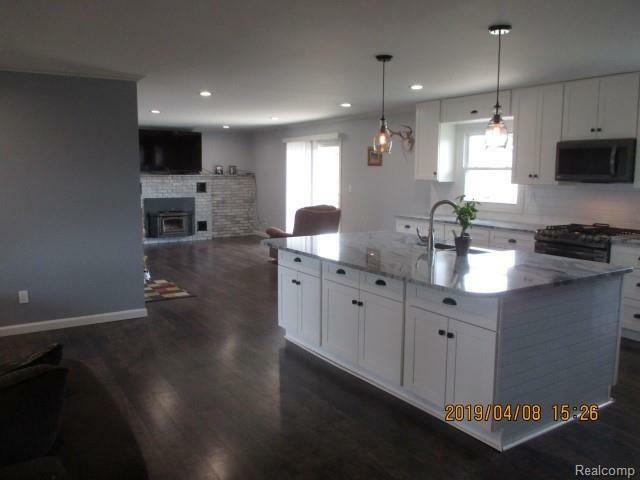 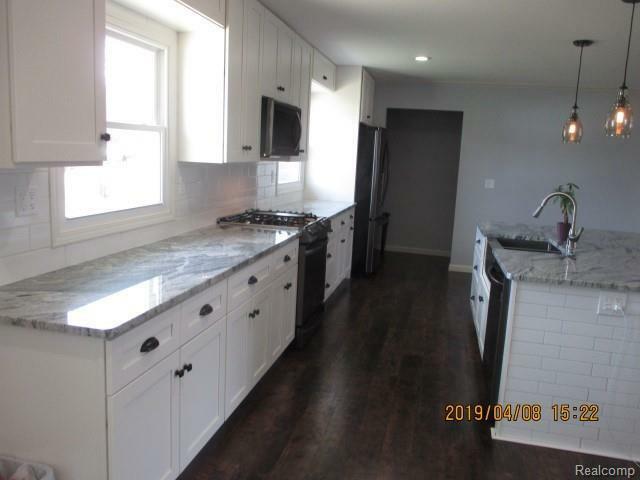 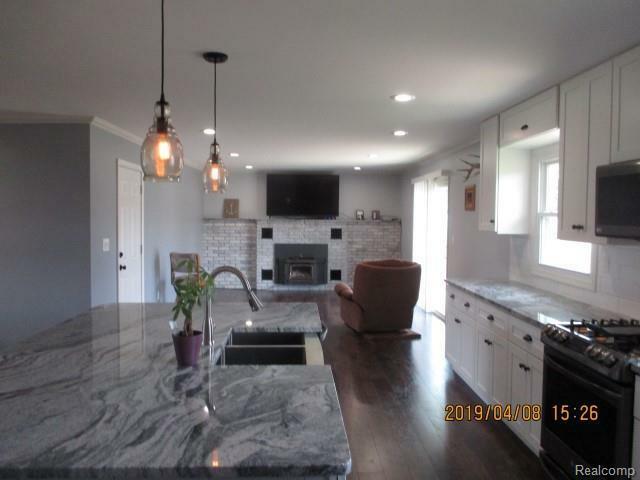 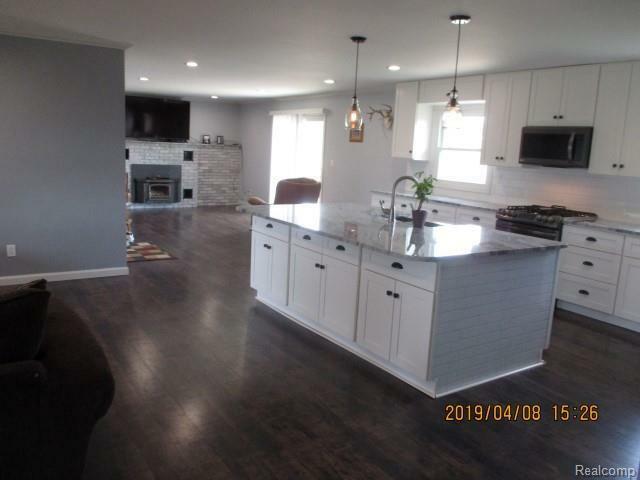 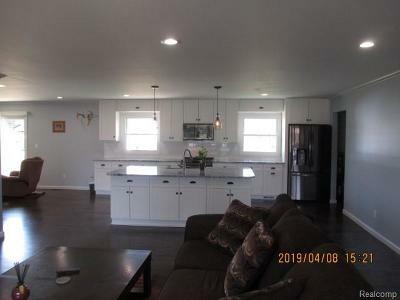 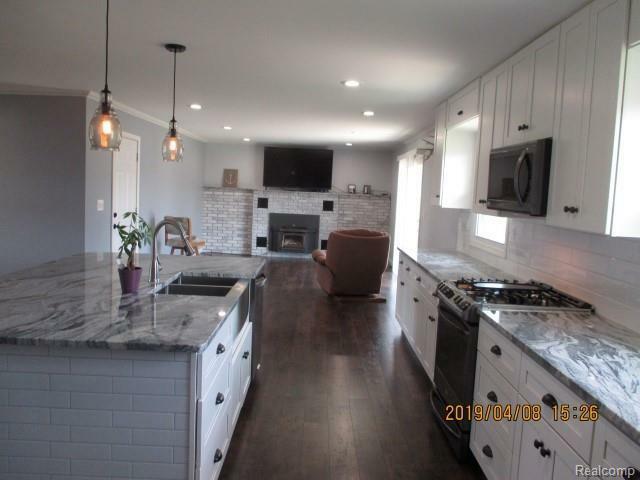 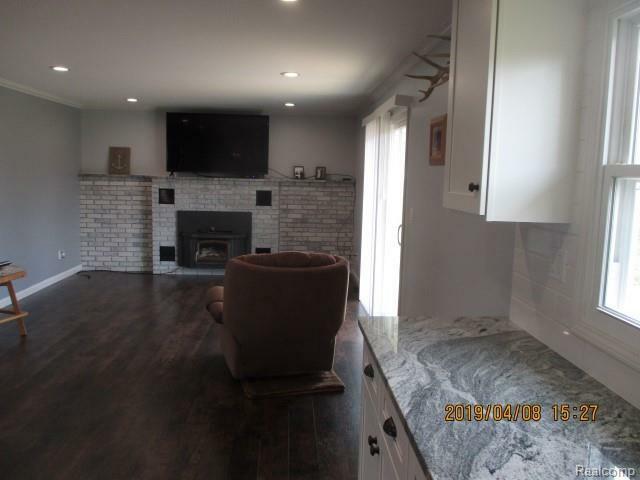 Beautifully remodeled, Move-In Ready, 3 bedroom, 2 bath home with open floor plan and enormous kitchen and family room area for entertaining. 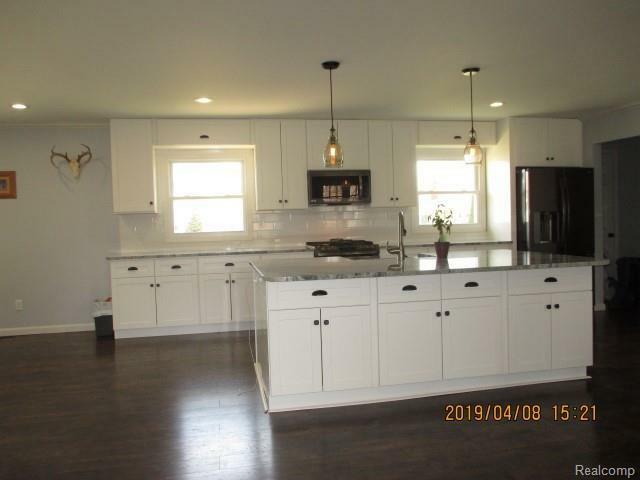 This home features a massive kitchen that will make you love this home as soon as you walk in! 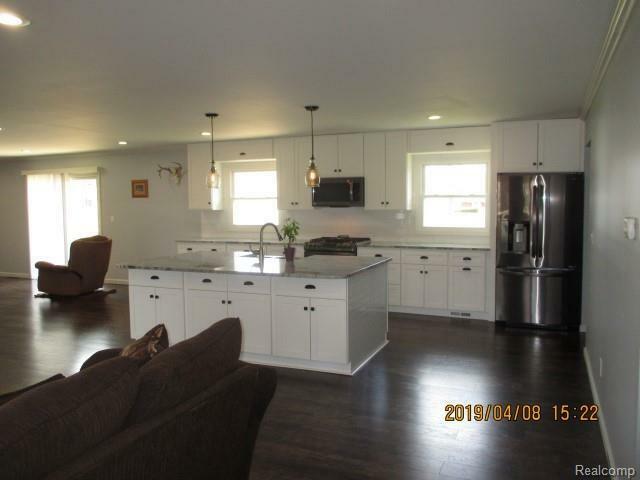 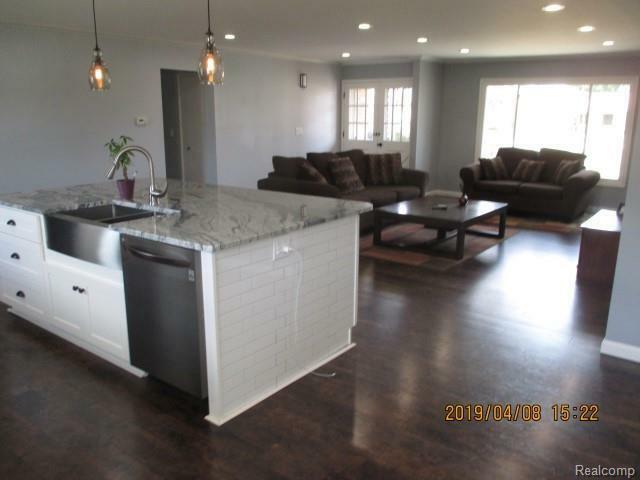 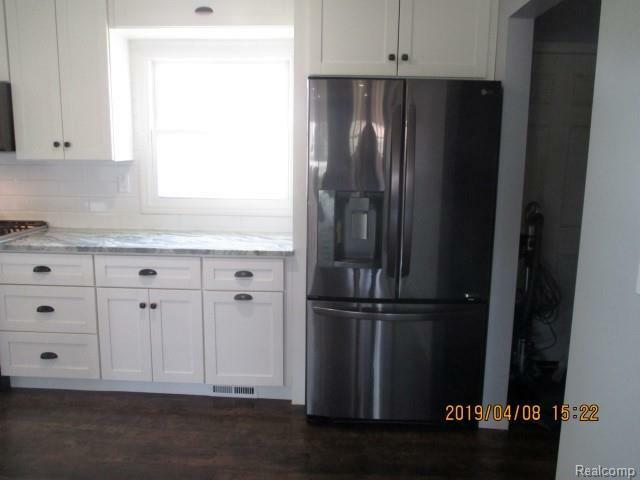 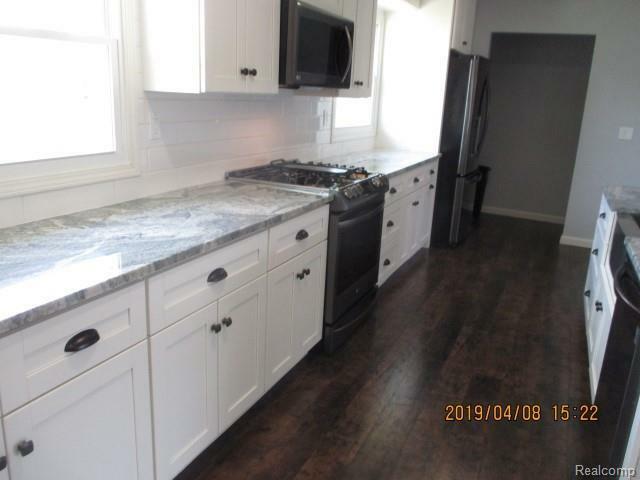 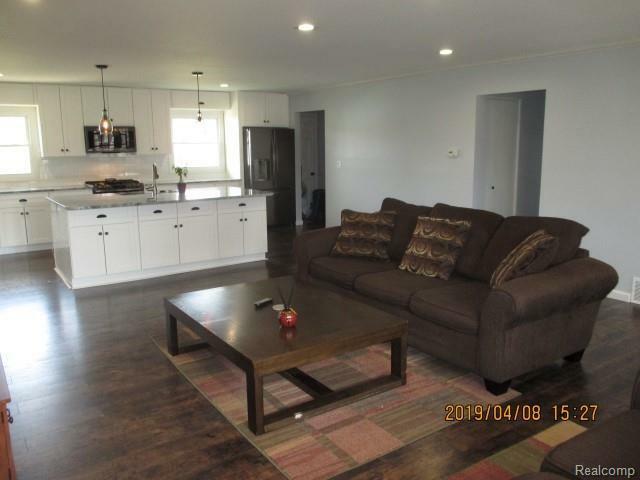 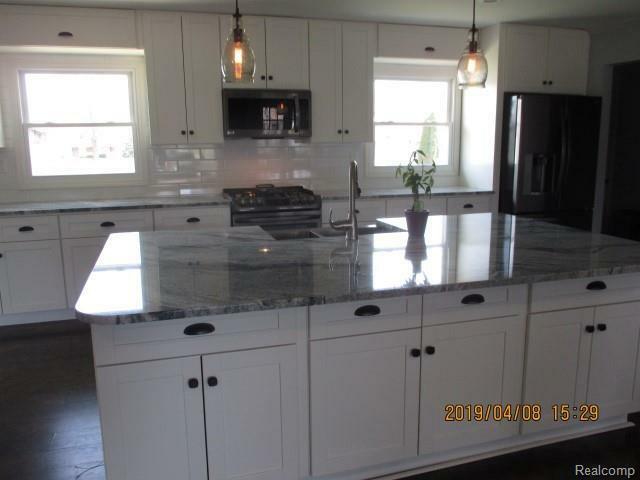 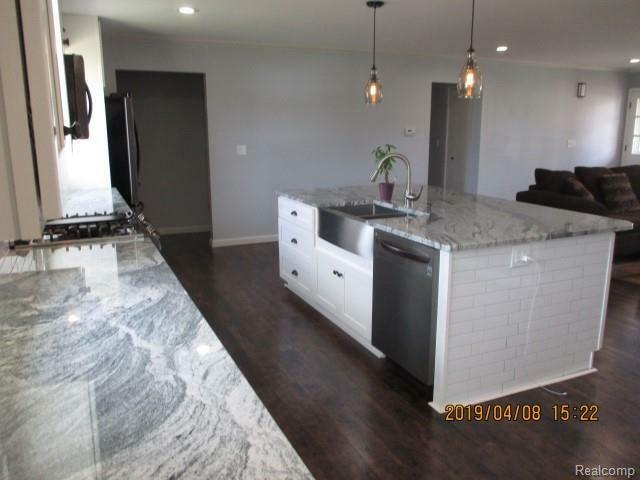 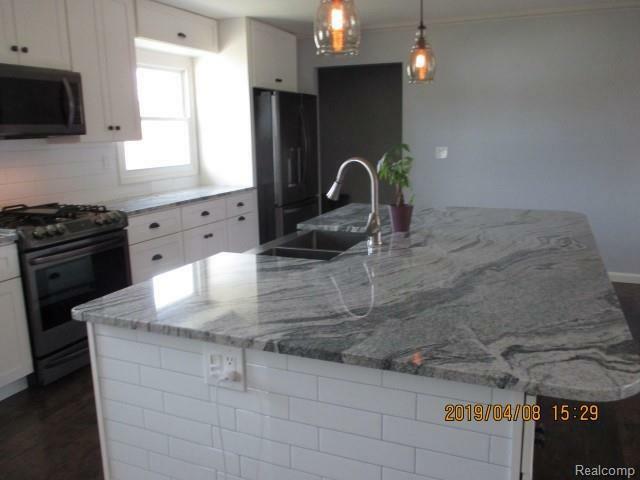 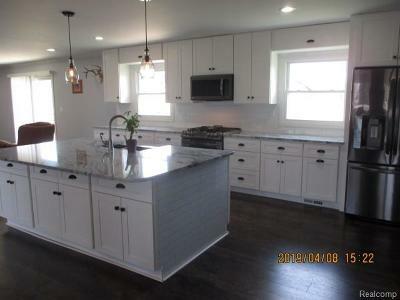 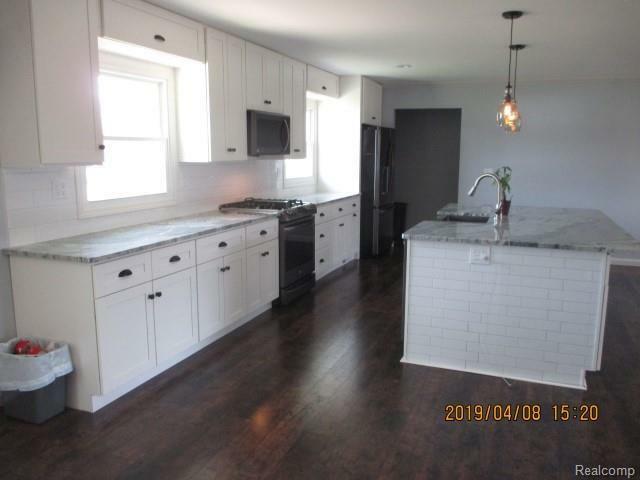 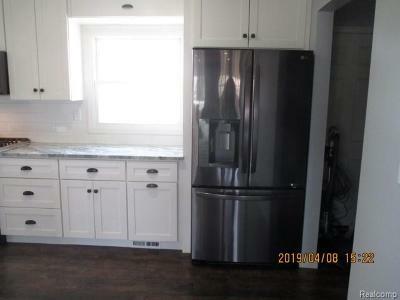 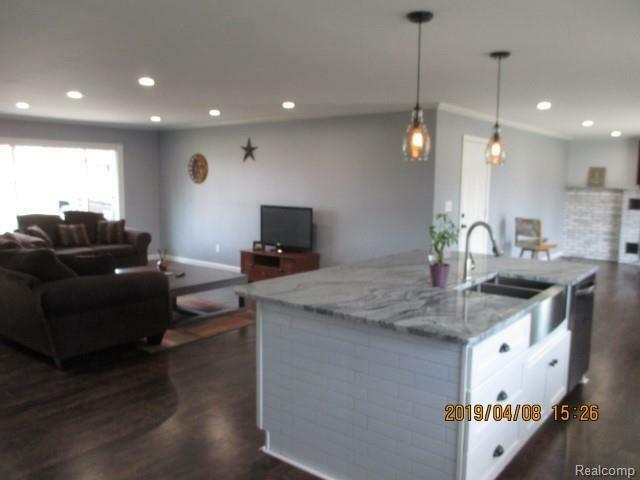 It has all new cupboards, farm sink, new stove, refrigerator, dishwasher, microwave, a huge island and granite countertops! 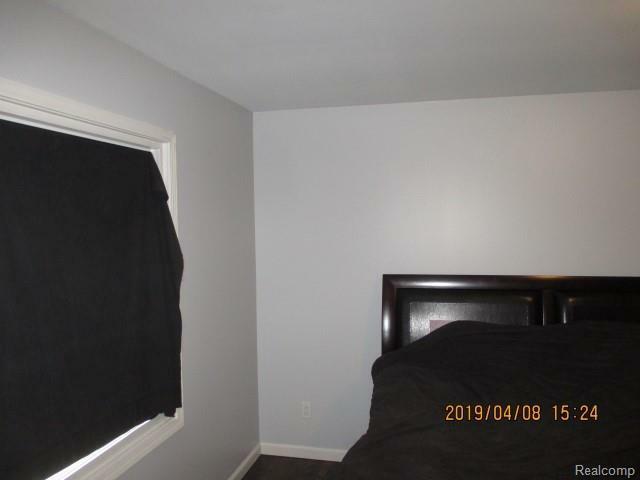 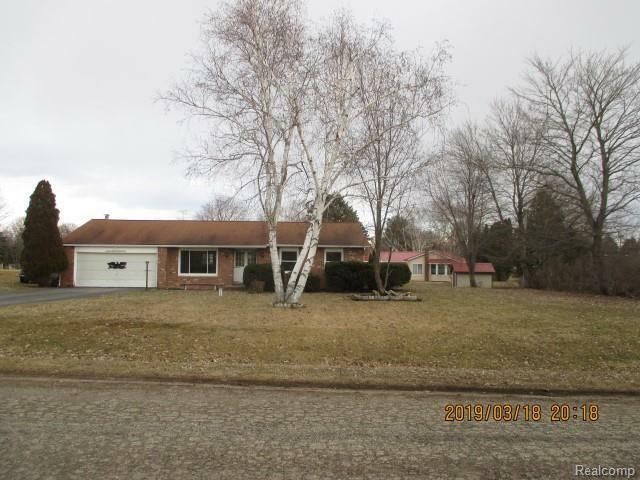 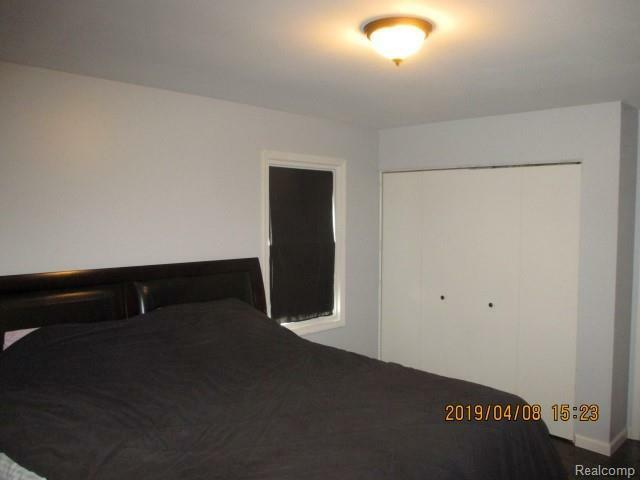 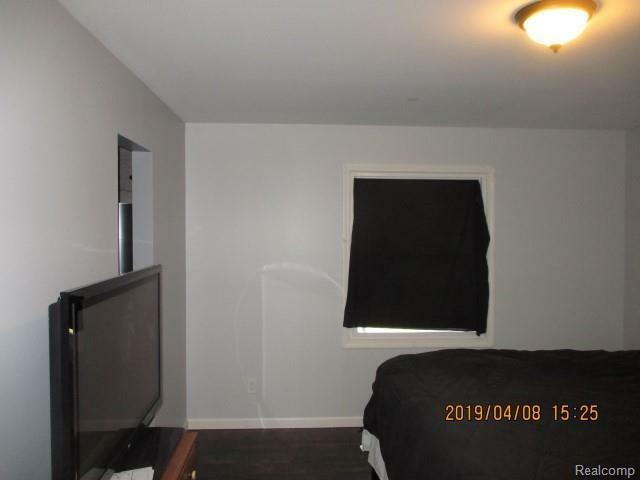 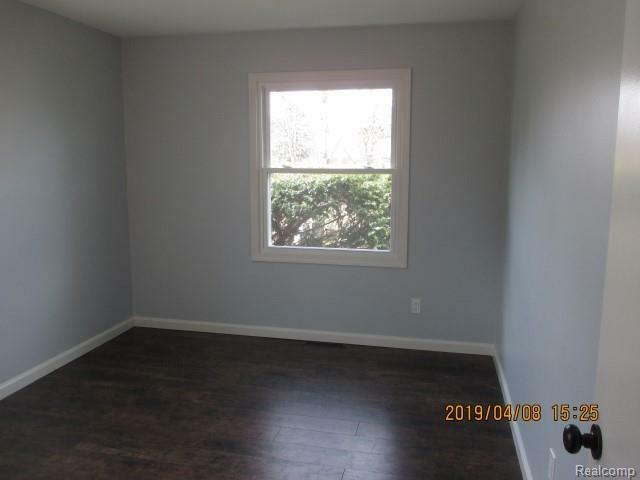 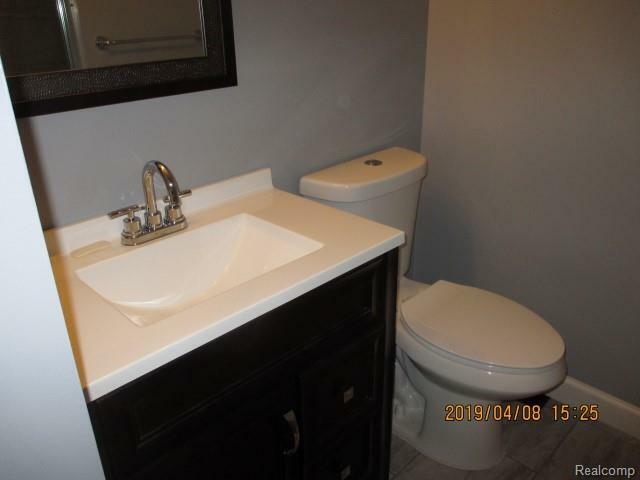 This home has completely updated bathrooms, all fresh paint, new flooring, new windows, water heater and water softener. 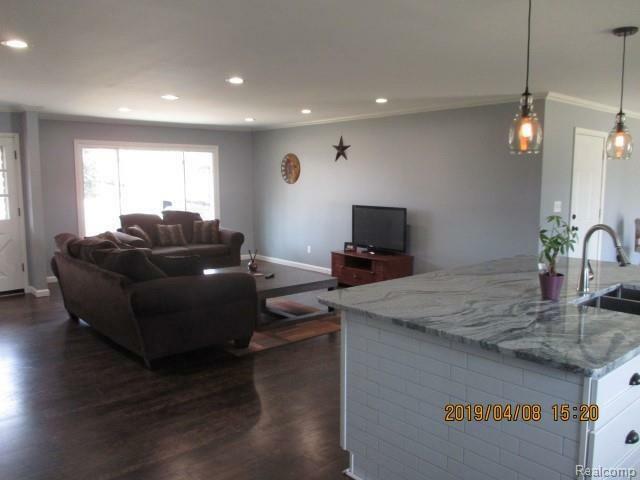 There is new recessed lighting, baseboards and crown molding. 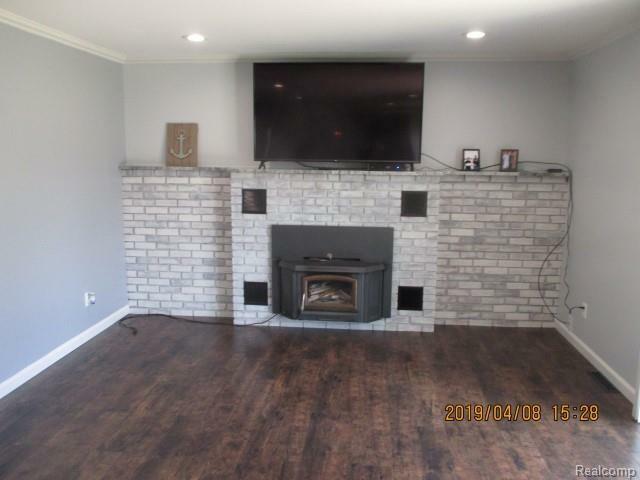 The large family room fireplace has been updated with paint and a new mantle. 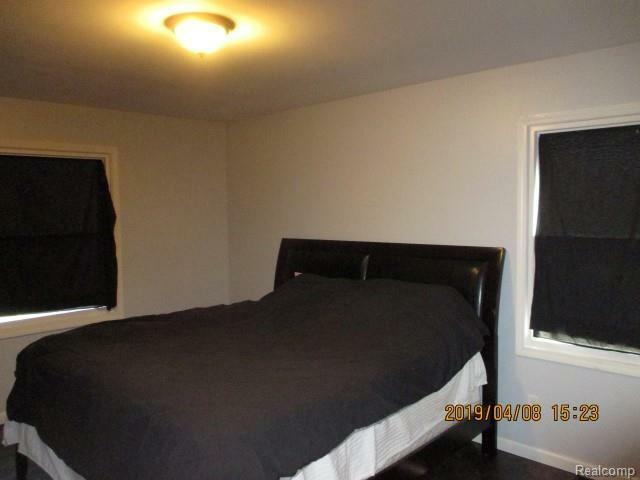 Buyer/buyers agent to verify all info. 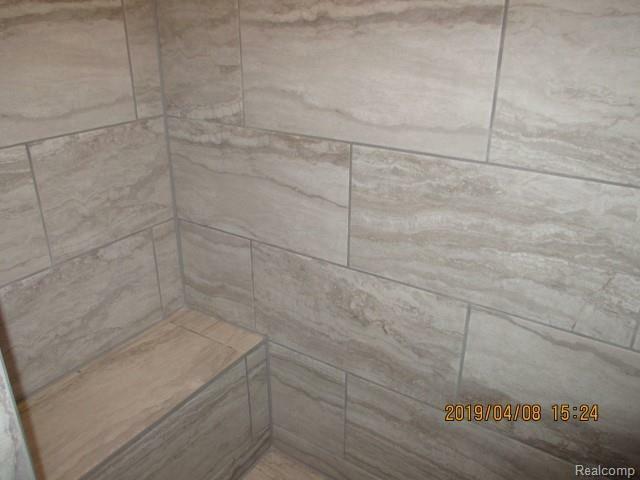 All amts/meas approx.